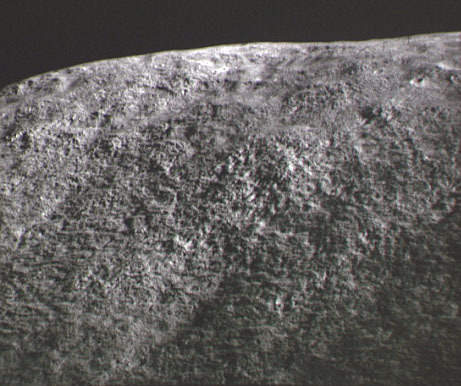 FIGURE 5-14.-Lunar-surface 500-mm photograph, looking northeast, of upper part of Mt. Hadley showing the blocky zone just below the hill crest. Base of blocky zone is gradational, but the zone occupies the upper one-third to one-half of the pictured slope (AS 15-84-11304).